One of the most classic names in the world of Indian beauty, Lux completed 90 years this November. 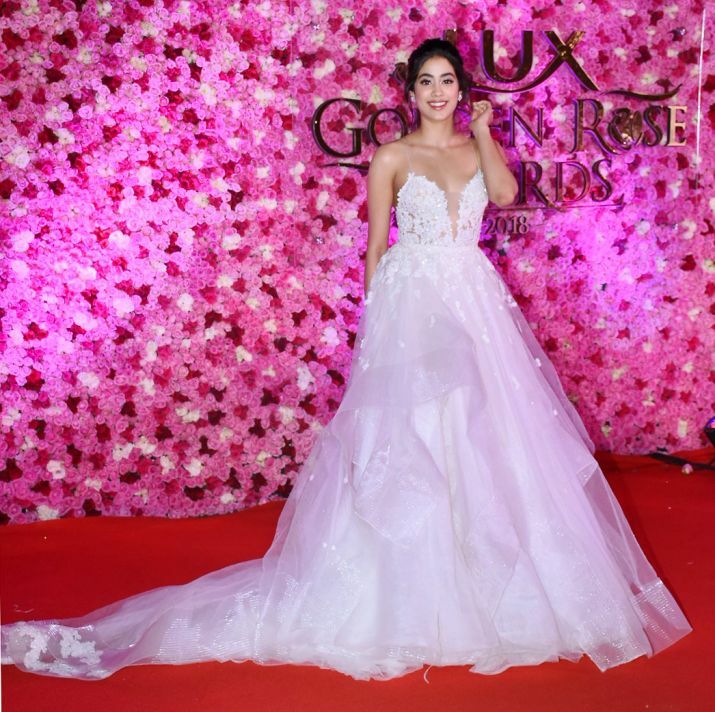 To felicitate its contribution to glamour and beauty in the Industry, the brand held the 3rd edition of Lux Golden Rose Awards in Mumbai on November 18th. Legendary personalities like Sharmila Tagore, Helen, Rekha, Hema Malini, Zeenat Aman, among many other actors of yesteryears and modern era, graced the show. The King of Bollywood, Shah Rukh Khan took the stage as the host of the night and enticed the audience with his witty one-liners and humorous acts. Sharmila Tagore, Helen, and Zeenat Aman were awarded the Boldest Beauty Over The Decades. 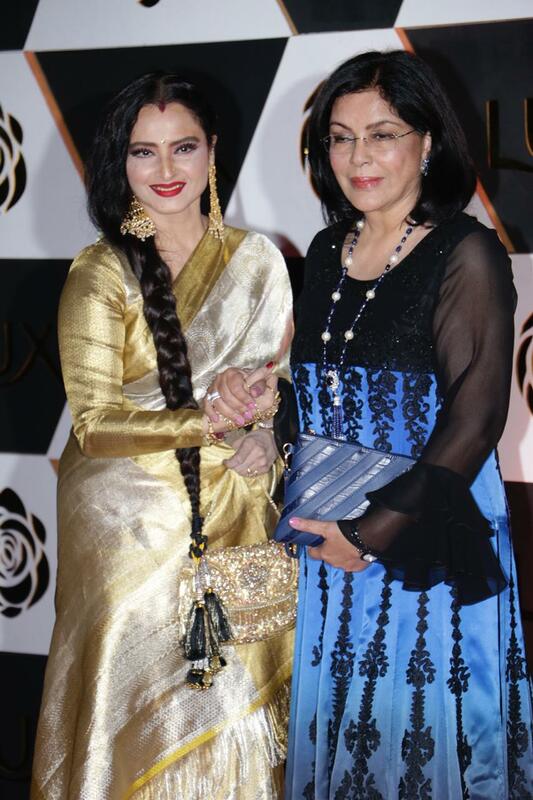 Hema Malini was honoured with the Iconic Beauty Over The Decades Award while Rekha was honoured with the Legendary Beauty Award. Janhvi Kapoor received the Emerging Beauty Of The Year Award. Alia Bhatt, who was awarded the Unstoppable Beauty Of The Year, add sparks to the evening with a fun act with host Shah Rukh Khan. Madhuri Dixit also paid tribute to late Sridevi with her incredible performance on the legendary superstar’s popular songs. The actress also shared the Charismatic Beauty Award with contemporary actress Taapsee Pannu. Varun Dhawan and Alia Bhatt set the stage on fire with their electrifying dance and chemistry. 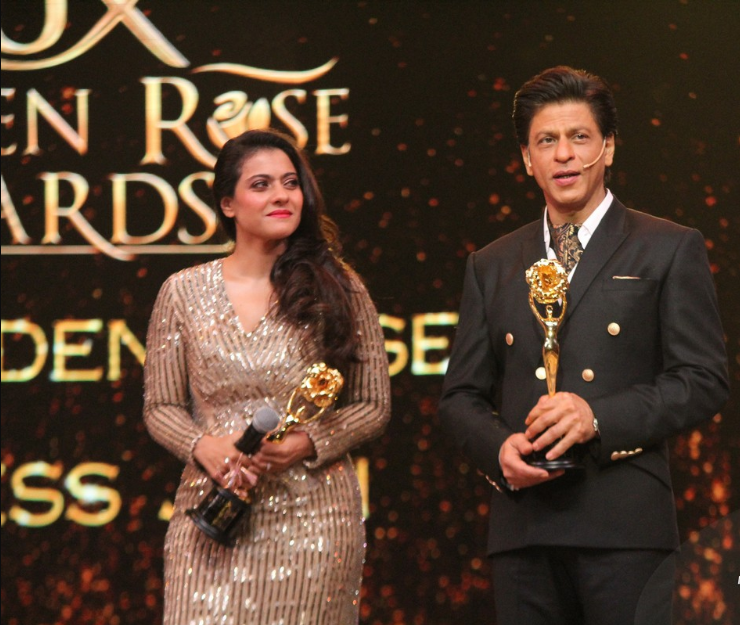 Kajol and Shah Rukh Khan were awarded the Timeless Jodi. Aishwarya Rai Bachchan received the Timeless Beauty Award. 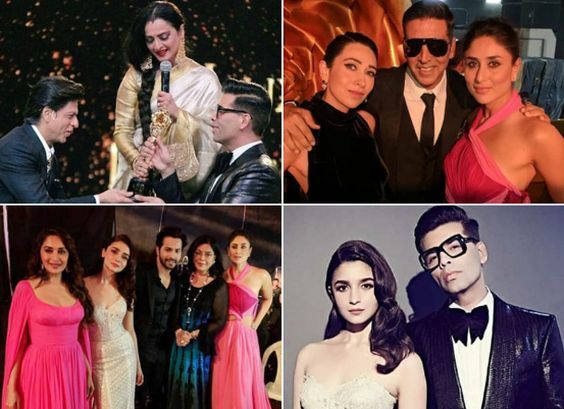 Kareena Kapoor Khan, Sonam Kapoor Ahuja, Shikha Talsania, and Swara Bhaskar shared the Confident Beauty Of The Year award. The entire award night will be broadcasted on December 9th, on Star Plus and Hotstar. So stay tuned to catch a glimpse of your favourite celebrities and their performances.